A brand new take on the ‘co-working’ model now common around the world has just emerged in Bali. 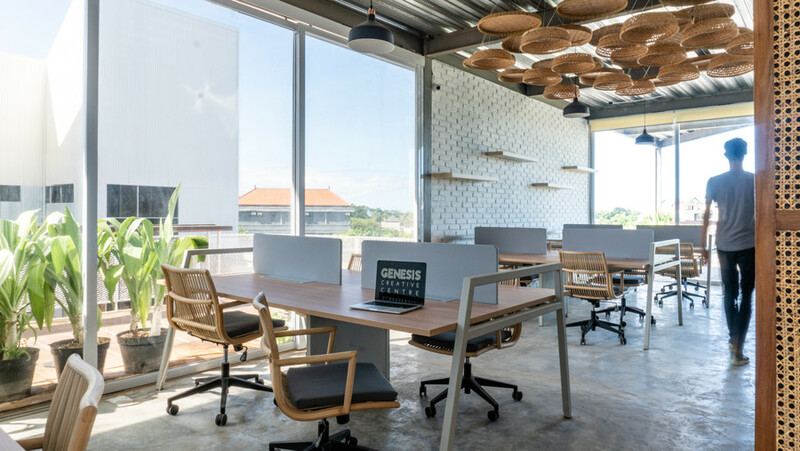 Genesis Creative Center, found in the up-and-coming area of Canggu, elevates the co-working concept and applies this to the creative industries, offering a multi-disciplinary space for those working in the arts. 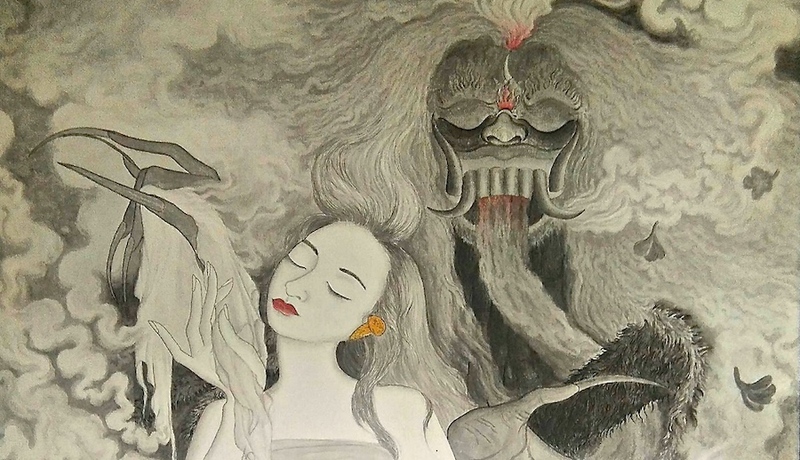 Bali is an island of creatives: Art runs through the veins of the Balinese, many of whom are naturally gifted painters, carvers, musicians and dancers. 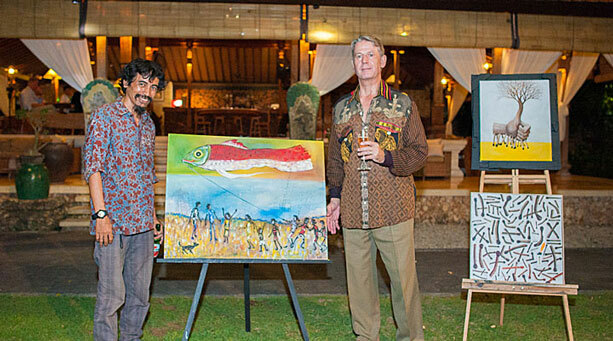 So where better than Bali to open a centre focused on creativity? However, the arts have always been a difficult career path for anyone. Many, without further education as well as the tools to develop their skill, find themselves unable to pursue their creative passion. This is precisely the vacuum that Genesis Creative Center aims to fill. 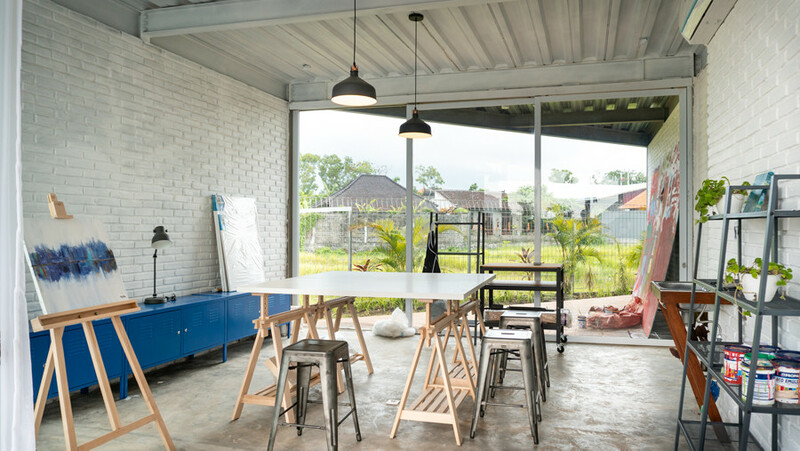 Found on the buzzing Jalan Pantai Berawa road, Canggu, Genesis takes up 7 studios in the smart Tamora Gallery lifestyle compound. These include: an Art Studio, Photography Studio, Music Studio, Fashion Studio, Co-working Space, Meeting Room and their Cipta Pantry. The idea of the centre is to agglomerate creative studios in one space, to develop a hub for creatives and artists of all disciplines to gather. 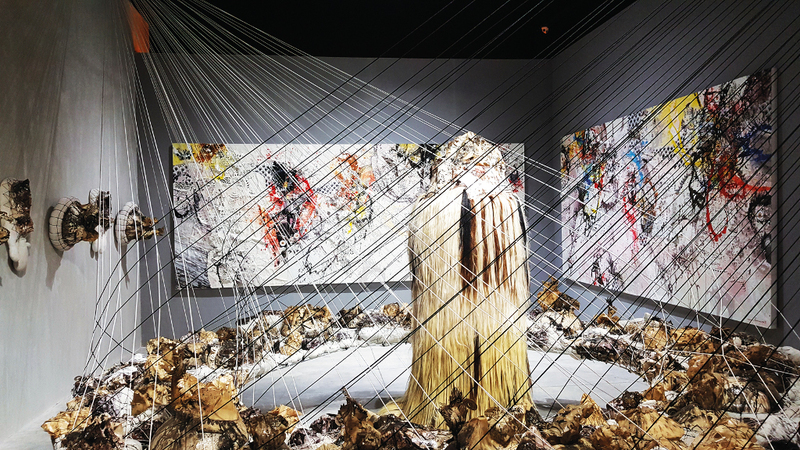 Genesis’ tagline is “Create, Collaborate, Exhibit”, encouraging individuals to create, the Genesis community to collaborate and eventually for everyone’s work to be exhibited, a dream for all artists alike. Each studio is fully equipped with professional equipment, allowing members to walk in and begin (or continue) their creative journey. 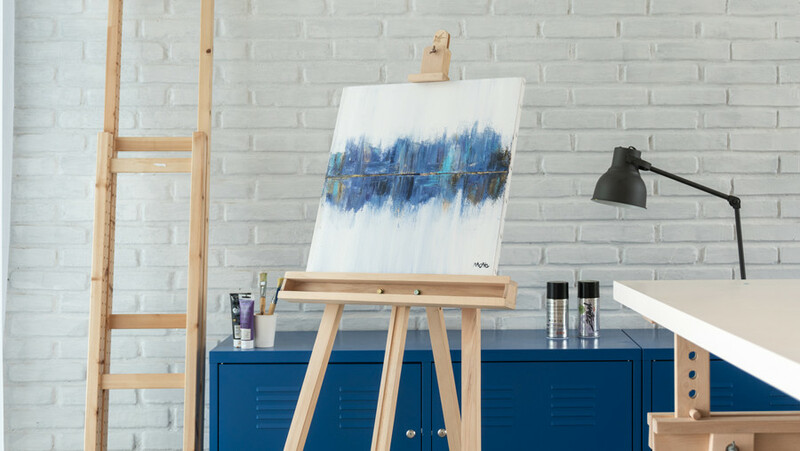 The Art Studio comes ready with work table, paints, easels, canvases, pencils, chalks and more. The Photography Studio, sponsored by Pondok Lensa, provides you with a clorama infinity wall, in-house cameras and lenses, light boxes, audio capture systems, and also an iMac for editing. 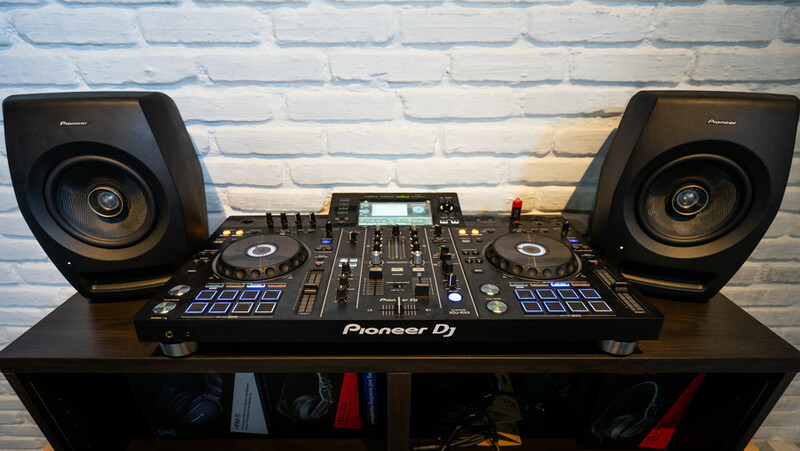 The Music Studio, sponsored by Pioneer DJ, offers a whole suite of music production and recording, including an iMac with Abletone Live, Pioneer Equipment, Sampler, DJ Mixing Decks, Speakers, Midi Keyboard, Studio Headphones and even guitars. The Fashion Studio, sponsored by fashion brand Atilla & Co, prepares sewing machines, fashion-mannequins, needle sets, threads, fabric samples and more. On top of that the, the Co-Working Space, featuring sophisticated office furniture from Vivere, provides a regular working space for digital nomads, coupled with a kitted out meeting room. Why is the venue revolutionary? The co-working model is of course tried and true, digital nomads or freelancers can find not only a space to work comfortably but a community that they can feel a part of. Genesis Creative Center takes this a step-further by meeting the same need for space, tools and community but for the artistic industry. 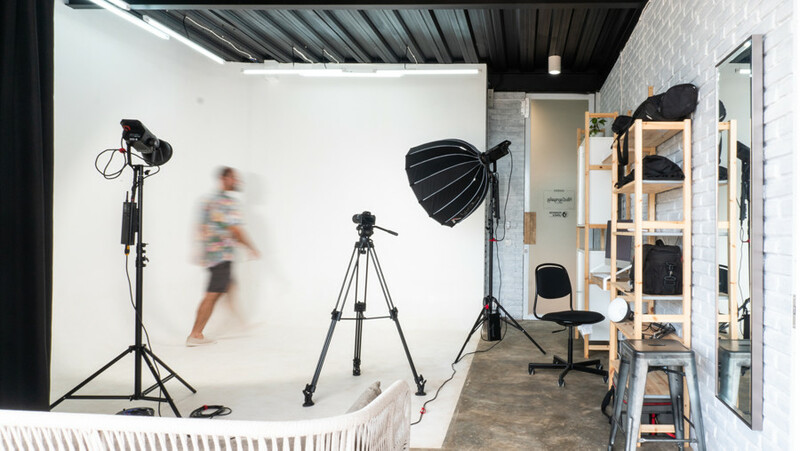 But even for those only using the co-working space, when suddenly a moment comes that they need to do a product photoshoot, produce a jingle, record a podcast or interview, make merchandise, the creative studios are at their fingertips. 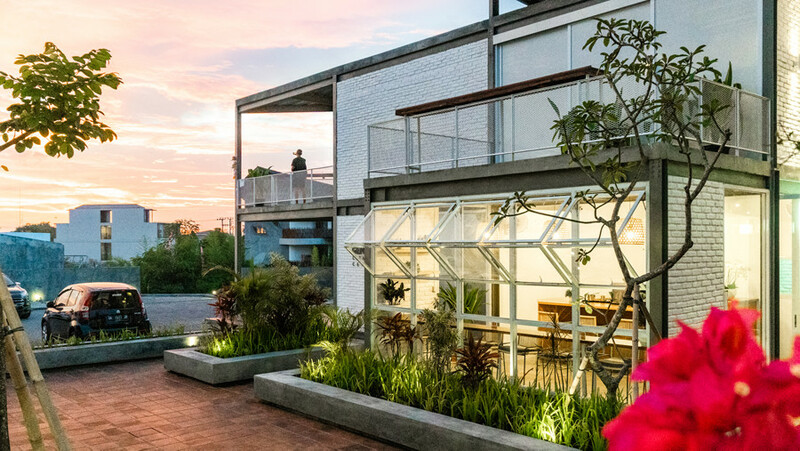 With its home in Canggu, an area known for an alternative, music-loving, artistic crowd, Genesis Creative Center is aptly situated. 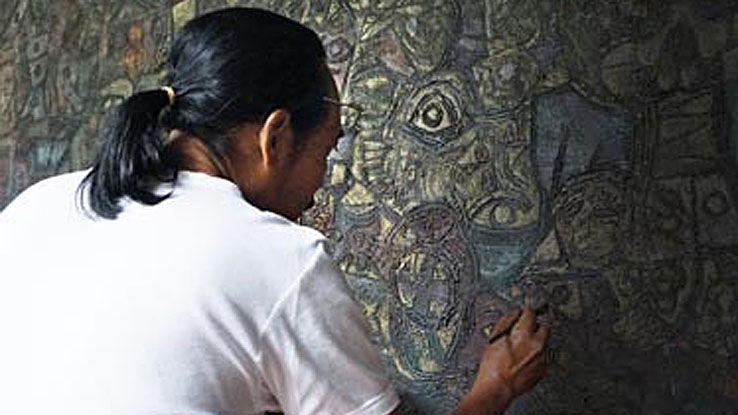 And of course, surrounded by the artists of the island of the gods, there will be no shortage of creativity.